The Wayback Time Machine is an internet archieve. Here’s a look at how our website has changed over the years. 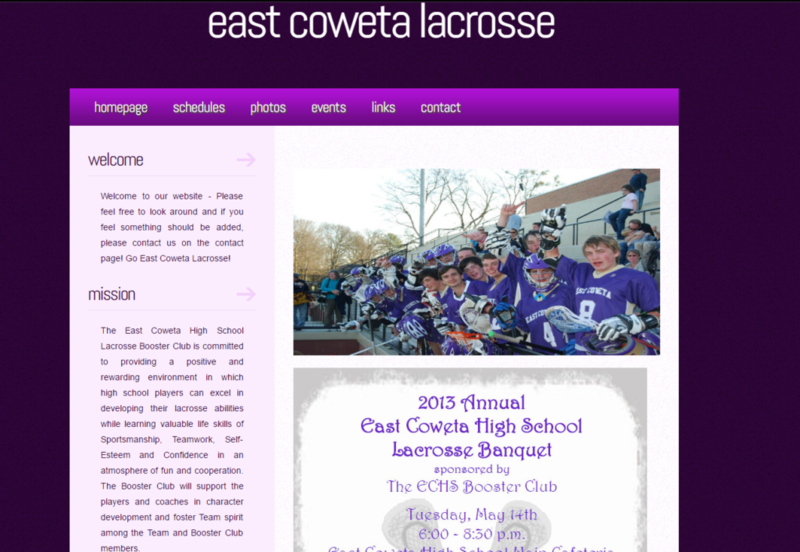 To see more of the ECHS Lacrosse’s webpage from 2015, click here. 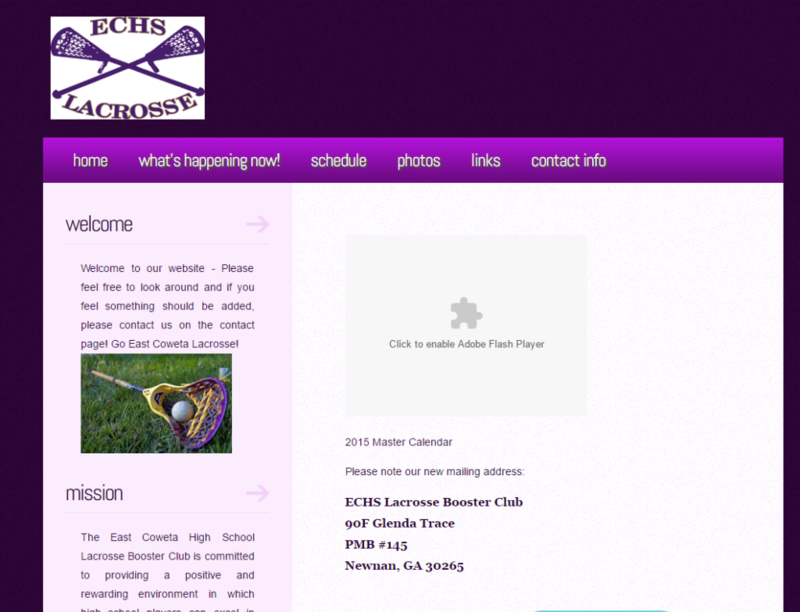 To see more of the ECHS Lacrosse’s webpage from 2013, click here.